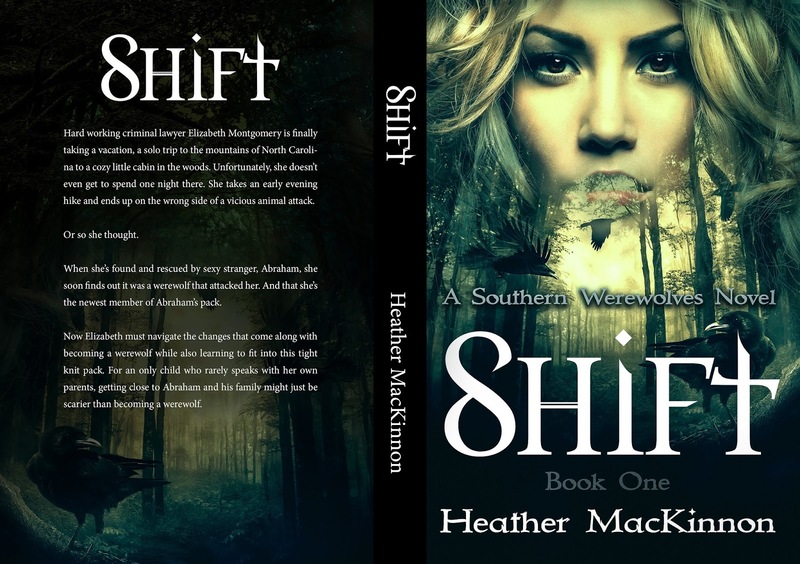 ✰✰ AVAILABLE NOW ✰✰ #OneClick Shift (Southern Werewolves Book 1) by Heather MacKinnon today! 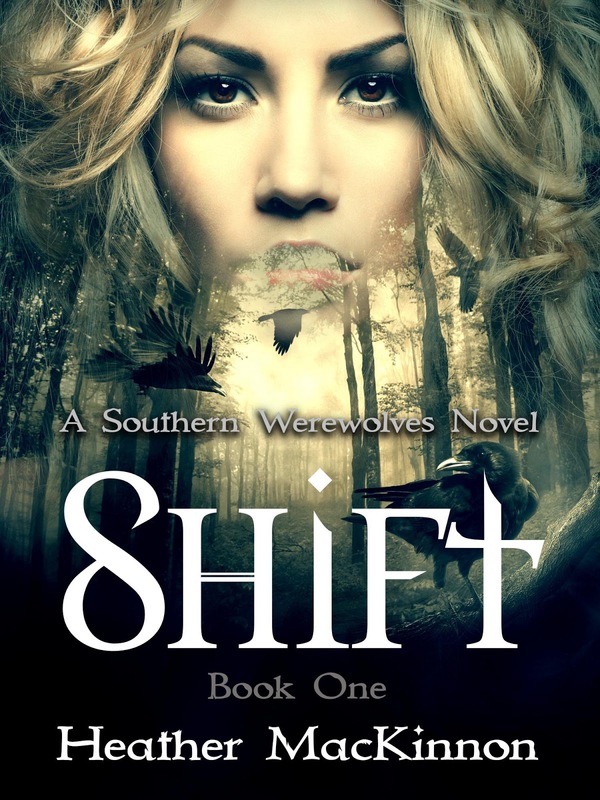 Previous⭐️REVIEW TOUR + GIVEAWAY⭐️ The Messenger (The Archangels Trilogy #1) by Author TM Smith is LIVE! NextNEW RELEASE!! 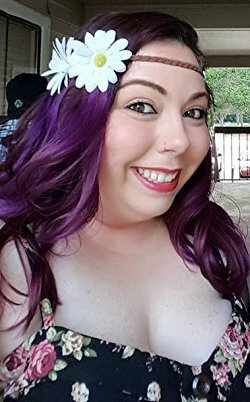 THIS LOVE (COWBOYS & ANGELS Book 6) By Kelly Elliott!